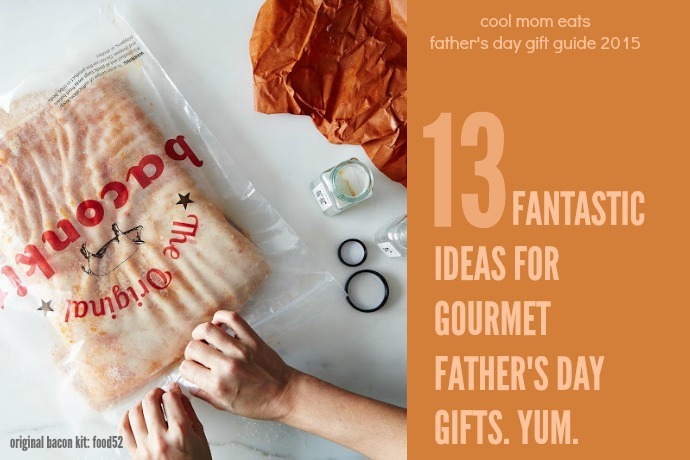 13 gourmet gifts for the dad who loves to cook, or just loves to eat | 2015 Father’s Day Gift Guide. 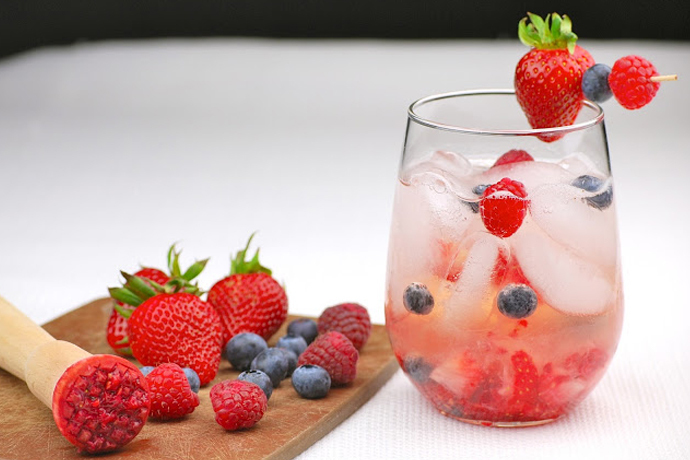 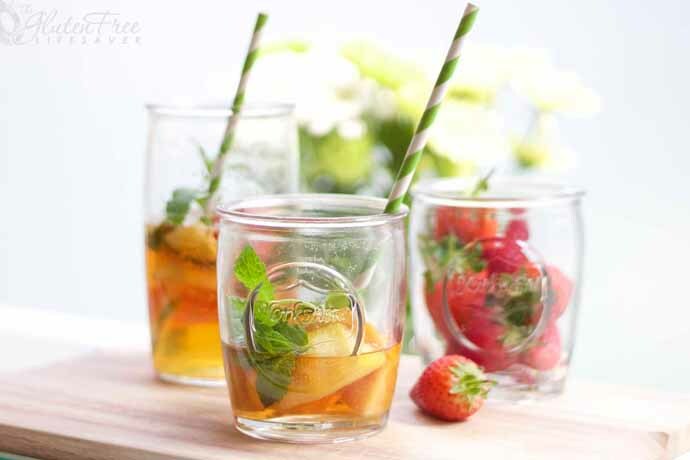 Weekend Toast: A Pimm’s Cup with alcohol and one without to drink in the tastes of summer. 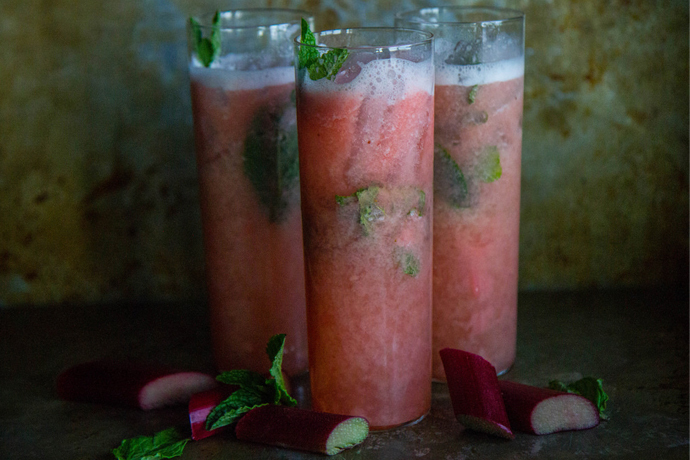 Weekend Toast: A rhubarb cocktail and mocktail recipe to make perfect use of the spring treat before it’s gone. 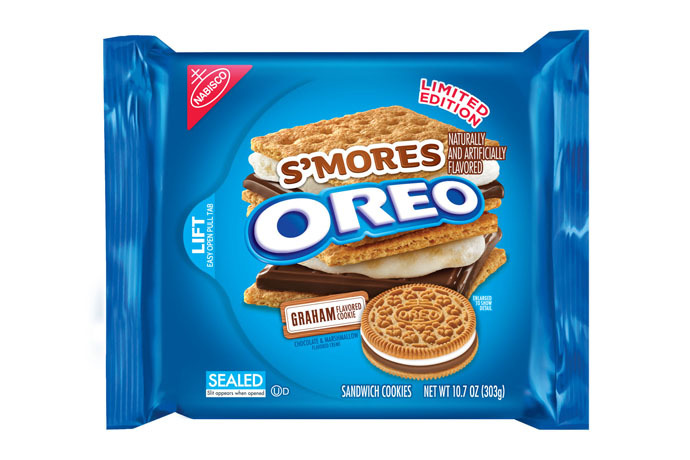 Web coolness: S’mores Oreos, the world’s best ice cream, and something you need to know about your Keurig.